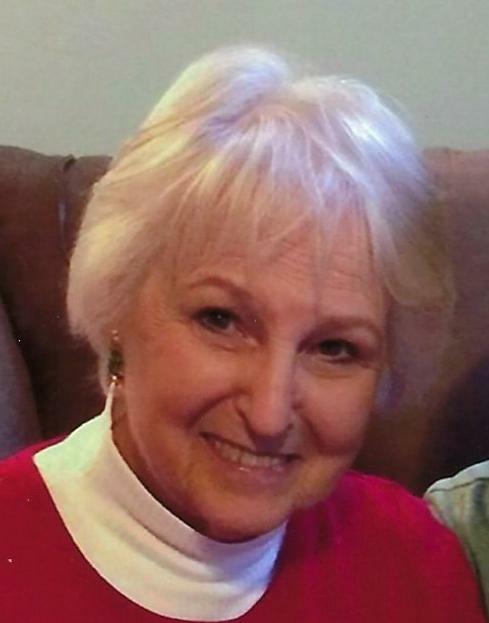 Obituary for Joan Cerny | Parkview Funeral Home & Cremation Service, P.A. On August 17, 2018 Joan Struzik Cerny Kuhn from complications of leukemia. Born December 4, 1932 in Baltimore to Yetive (Spiker) and Alonzo Struzik. She was a graduate of St. Stephen High School and Notre Dame of Maryland University. A former resident of Annapolis, Bradshaw, Bel Air and Kingsville. Joan is survived by long-time love, George Tom (Buzz) Kuhn. Devoted mother of Pam (Alan) Turner of Saratoga, CA, Vicki (Jeff) Balsley of Mocksville, NC and Mike (Katie) Cerny of Arnold; stepmother of Kurt (Roxanne) Kuhn of Arnold and Kim Gregory of Nottingham; grandmother of Josh Balsley of Mocksville, NC, Carly (Jeremiah) Creason of Winston-Salem, NC, Matthew (Theresa) Cerny of Arnold, Andrew Cerny of Honolulu, HI, Alix Turner of Los Angeles, CA, Kris Kuhn of Riva, Adam (Susan) Kuhn of Pasadena, Kathryn Kuhn of Arnold, Samantha Gregory of Bradshaw and Jessi Gregory of Los Angeles, CA; great-grandmother of Madison and Michael Cerny, Savannah Gregory, Samuel, Andrew and Daniel Kuhn. Also survived by one brother, Wayne Struzik of Wooster, OH; sisters-in-law, Doris Funk of Nottingham and Madeline Lockwood of Alford, MA; and one aunt, Helen Kelly of Green Cove Springs, FL and many nieces, nephews and cousins. Private interment to be held at a later date.